Supermacs, a leading fast food chain in Ireland, have been in a long running trade mark dispute with McDonalds. As part of this dispute, Supermacs filed an invalidity action against one of McDonald's EU Trade Marks for BIG MAC. During the revocation proceedings, McDonald's were required to submit evidence proving that they have used their mark for all of the goods and services registered in Classes 29, 30 and 42. There was a burden of proof on McDonald’s to provide clear evidence that the BIG MAC mark was used in the EU. McDonalds filed evidence which consisted of affidavits from employees in Germany, France and the UK and examples of packaging, brochures, web pages and a “BIG MAC” Wikipedia extract. All of the evidence originated from McDonalds and no independent third party evidence was submitted. The employee affidavits were not given much probative value as they did not originate from a independent source. McDonald’s submitted evidence that the BIG MAC mark appears on their websites but the EUIPO stated that the mere presence of a trade mark on a website is, of itself, insufficient to prove genuine use unless the website also shows the place, time and extent of use or unless this information is provided, which McDonald’s failed to do. The Wikipedia extract was also provided little weight as it is not a credible source of information. 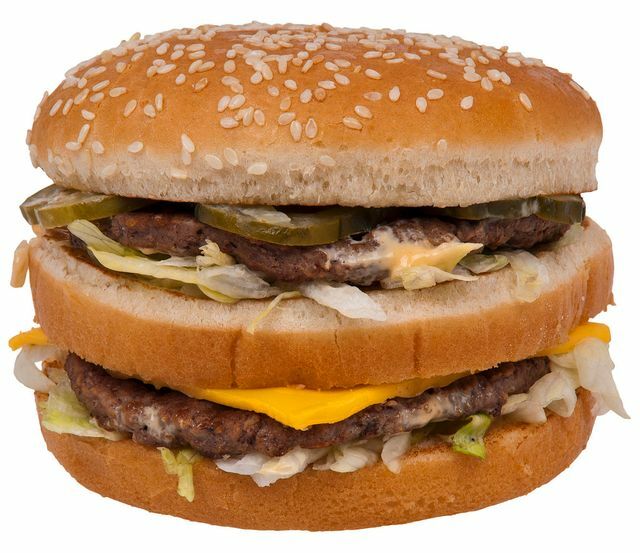 As a result, the EUIPO have revoked the BIG MAC registration in Classes 29, 30 and 42 in its entirety on the grounds of non-use. All is not lost as they have a later EUTM for BIG MAC and numerous national registrations which are still valid. Big brands cannot rely on the probability and assumption that Examiners will know whether the mark has been put to genuine use. It is up to the proprietor or their representatives to ensure that evidence of use is provided in a clear manner which sets out how, when and where the mark has been used. Where possible, independent third party evidence should be provided to support use of a trade mark. This decision reiterates that Wikipedia extracts are not credible sources of information in the eyes of the EUIPO. McDonald's can appeal the decision and the Board of Appeal has the discretion to consider new evidence at appeal.